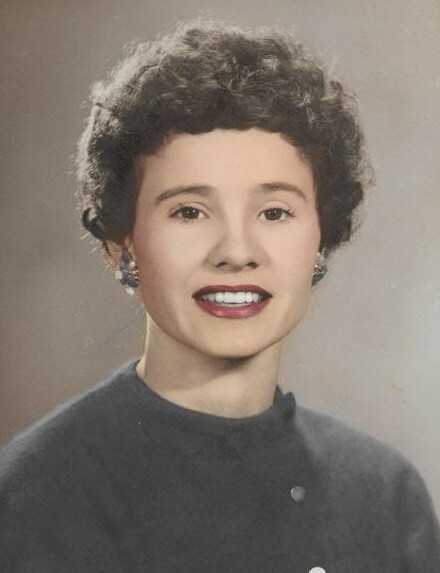 Betty Louise Bordeaux, 87, of Whiteville, died Wednesday, November 28, 2018. She was born February 28, 1931 in Columbus County the daughter of the late Clyde and Ollie Dew Lee. She was the widow of the late Leo Bordeaux. She is survived by a daughter, Patty Long; two sisters, Estelle Sellers of Albemarle and Jeanette Mims of Columbia, SC. Her graveside service will be at 2:00 pm Friday, November 30, 2018 at Greenlawn Memorial Garden 1311 Shipyard Blvd, Wilmington, NC 28412 by Rev. Gary Ledbetter. Her family will receive friends 6:00 - 8:00 pm Thursday, November 29, 2018 at Peacock Funeral Home.